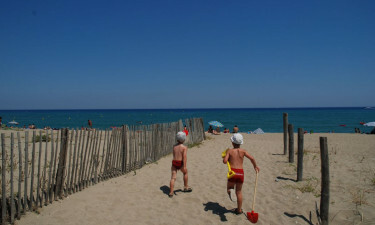 Les Tropiques Campsite is a leading holiday destination that is located the Languedoc region of France. People who enjoy luxury camping will be able to take their pick from excellent accommodation options such mobile homes, while the site is perfectly situated for those who want to spend time getting to know the history and culture of the area during their luxury camping holiday. By contacting LUX-camp, you can book your camping holiday today. 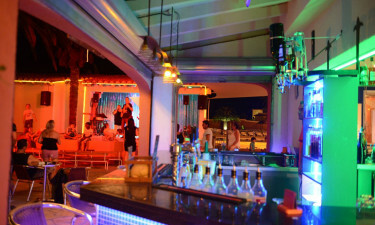 What Makes Les Tropiques Campsite So Special? One of the most impressive features of this luxury camping site is the fact that it is situated just 400 metres from a beautiful sandy beach. A pretty trail leads visitors from the site down to this beach and there is plenty of space to spread out on the sand. The water that laps the shore is very clear and cool and also makes the perfect place to swim, snorkel and take part in various other types of aquatic activities. 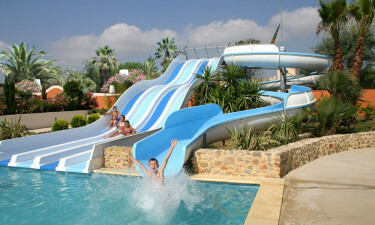 Les Tropiques Campsite boasts a total of two large and colourful playgrounds for children of all ages to enjoy. The staff are also on hand to make sure that the kids get a lot out of their camping holiday and a special club is organised for children aged from six to twelve where they can take part in activities such as crafts, sports and exploring the site. People who like to be active while spending time in a mobile home will be able to hire a bicycle at Les Tropiques Campsite to spend time cycling through the countryside. This is also a popular winter destination as a ski lift can be found just a couple of miles away, while following the hiking trails that run through the enchanting Roussillon plain.